Home Knowledge Centre Blog Annual employment law changes 2019. Prepare now. 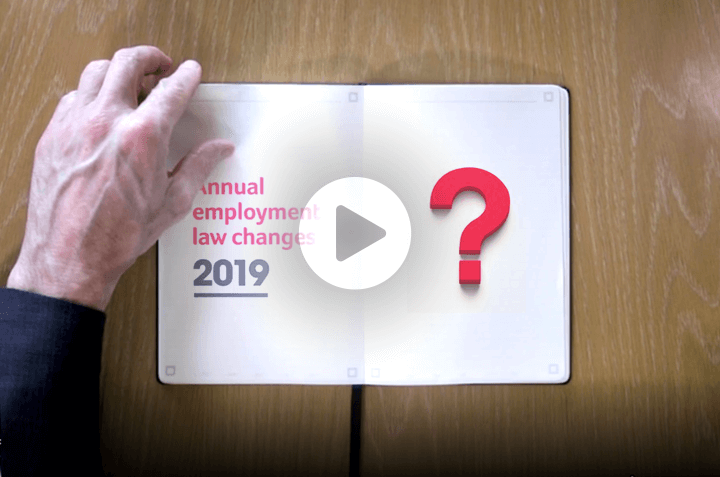 Watch our legal eagle, Mark Owen, explain April 2019’s employment law changes and why they matter to you.